Do you have an event project? 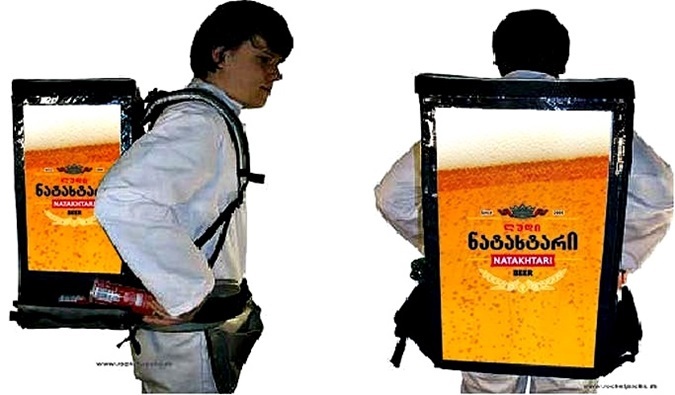 Do you want to promote a product? Or do you just want some information? Do not hesitate to contact us, we will be happy to answer you. 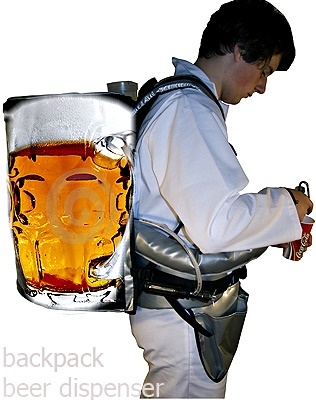 The Rocketpacks has been specially designed for standard cans and bottles. Fill the insulated compartments with refrigerated cans or bottles and you will be ready for sale. 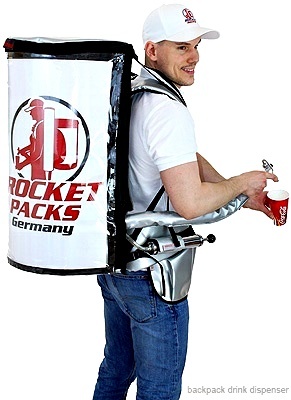 Rocketpacks, to serve you deploys its teams during events ranging from concerts to sports events and promotional operations around a brand or product. 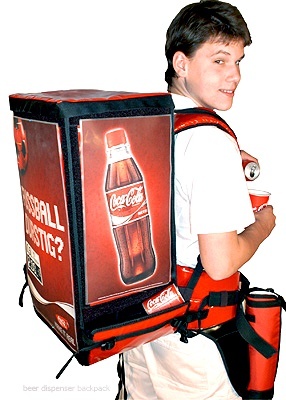 Each team member has an insulated backpack containing an 11L allowing to move around while offering the public a cold or hot drink, carbonated or not. A service to the public + relieving congestion in other points of sale.